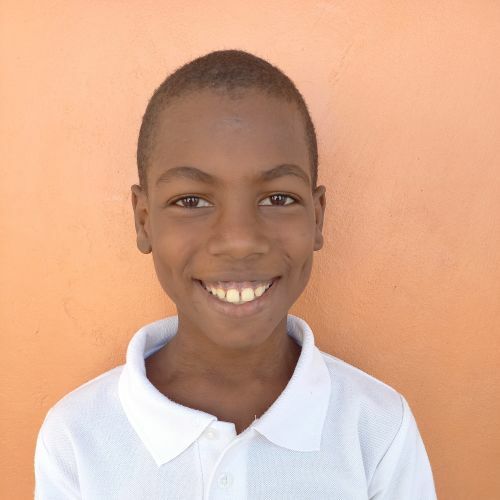 Micaias lives with his grandfather and older siblings in a house close to the school. Kids Alive is privileged to offer him a good education, healthy meals, and a caring environment where he can learn and grow. Most importantly, Micaias hears about the good news of the Gospel every day, and about how much Jesus loves him. He enjoys English class, and in his free time he likes boxing and singing.